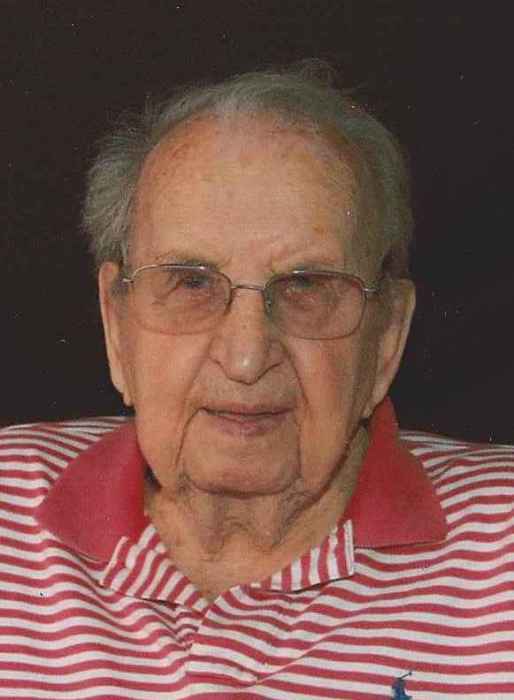 William “Bill” Capistrant, age 104 1/2 of Monticello, passed away on December 22, 2018. Preceded in death by wife, Elsie. Survived by children, Sherie (Bob) Danner and David (Shirley) Capistrant; grandchildren, Renee (Tim Kinney) Capistrant, Nicholas (Sheila) Capistrant and Charles Capistrant; 6 great grandchildren; sister, Jane Gantzer; and many nieces and nephews. Memorial service 2PM with visitation beginning at 1:30 on Saturday, February 2nd, 2019 at Trinity Lutheran Church, 449 West Broadway St, Monticello. In lieu of flowers, memorials preferred to Trinity Lutheran Church or Underdog Rescue at https://underdogrescuemn.com/donate/.